When Slay Magazine first heard of fashion designer Christie Brown, we were absolutely blown away by her fashion forward approach of combning African culture with modern influence. The Slaytabulous Christie Brown is from Ghana and flawlessly designs luxury fashion. She is Slaying the fashion industry with her unique fashion sense. 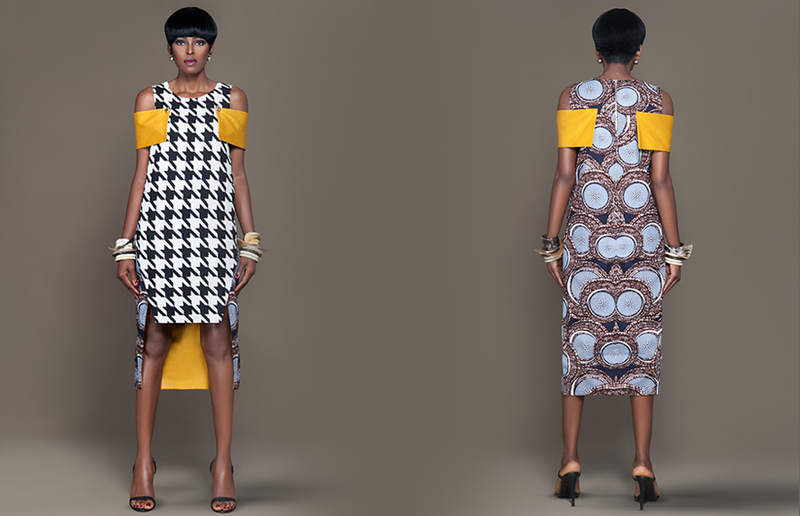 Christie infuses modernism with traditional African garments. This is called neo-African fashion. She uses female experiences from Africa and incorporates those expressions in her fashion line. Christie is definitely doing her part in making Ghana relevant and takes pride in winning the Emerging Designer of the Year Award in 2009. 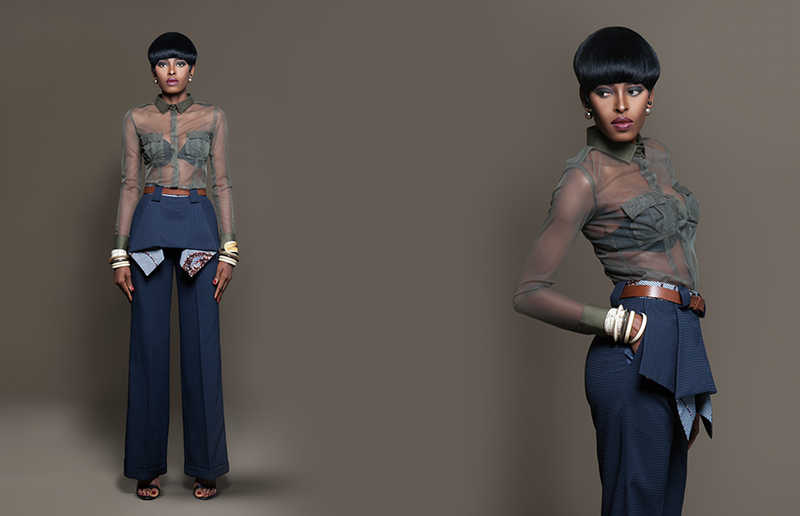 She was the only Ghanaian label to be showcased at the Arise L’Afrique-A-Porter in Paris Fashion Week in March 2010. In doing so, she has emerged into a global influence in the fashion industry.